Google Drive is a massive cloud storage service that offers 15 GB of free space across Google Drive, Gmail, and Google Photos. It also includes Google Docs, Sheets and Slides, where you can edit spreadsheets, forms, presentations, documents, etc. and save them in the cloud. Google also has apps for these services across all major platforms. 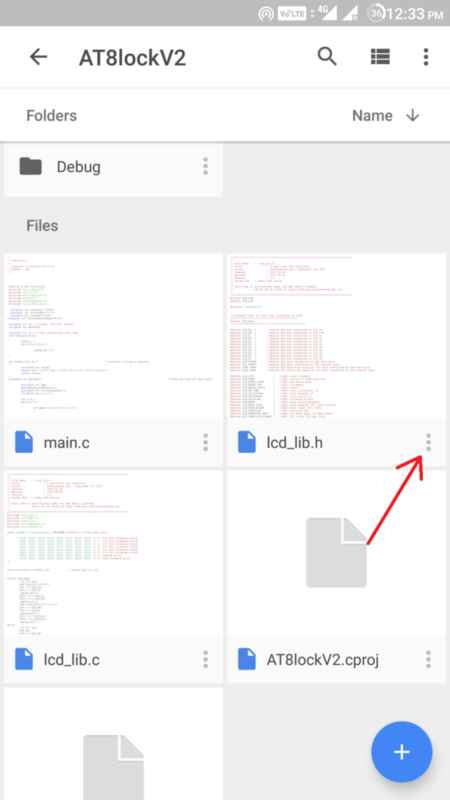 You can browse through and perform all file related operations on Google Drive files when you are connected to the internet. 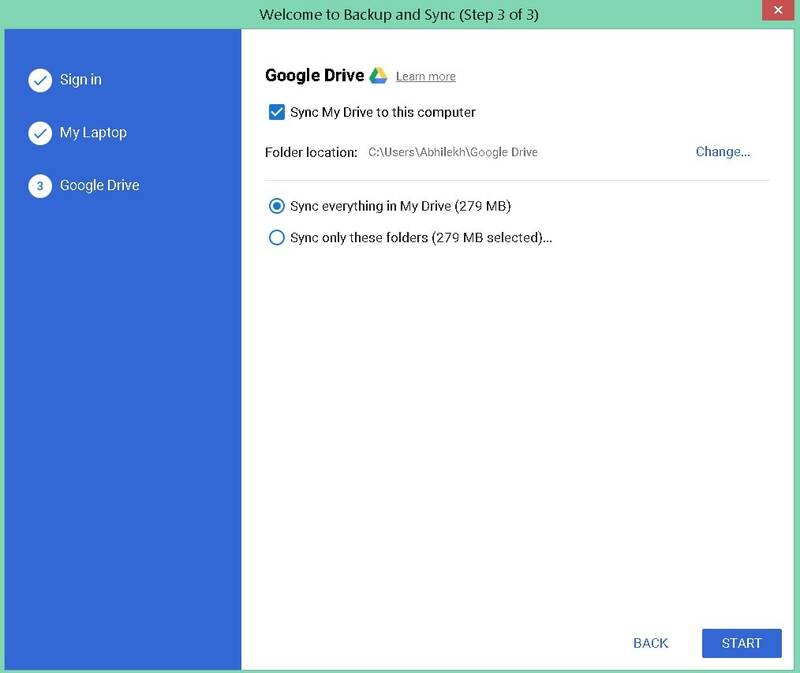 Most of the time you don’t even need desktop apps to work on your Google Drive files, there are many apps which you can connect to your Drive. However, you can also view your Google Drive files offline. 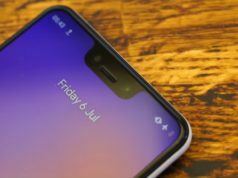 Hence, you can access your necessary data when you are in a zone with no connectivity. Here, we have outlined the steps you need to follow to make your files available for offline viewing and editing. 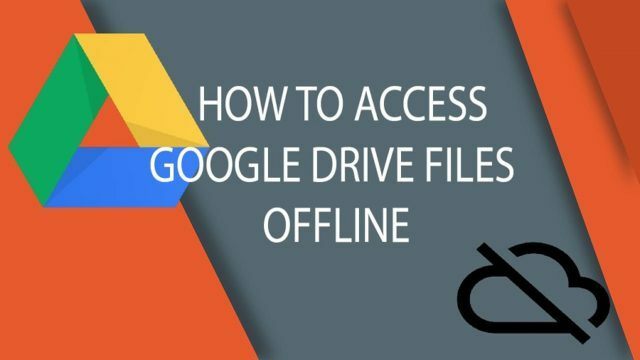 How To View Google Drive Files Offline On a Computer? 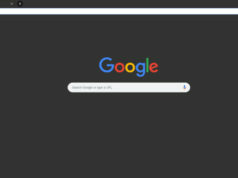 Sign in to Chrome using your Google account. Install the Google Docs Offline extension for Chrome. Check the box in the row marked Offline. Now you can access the files by simply typing their link on the address bar of Chrome or keep them bookmarked for easy access. Sign in to the application using your Google account. Choose the files you want to backup in Drive. Uncheck all the folders if you don’t want to sync any files from PC to your Drive. Choose the folders from MyDrive you want for offline viewing. By default, your files will be available in C:/Users/Admin/Google Drive, but you can change the location of files before backup. 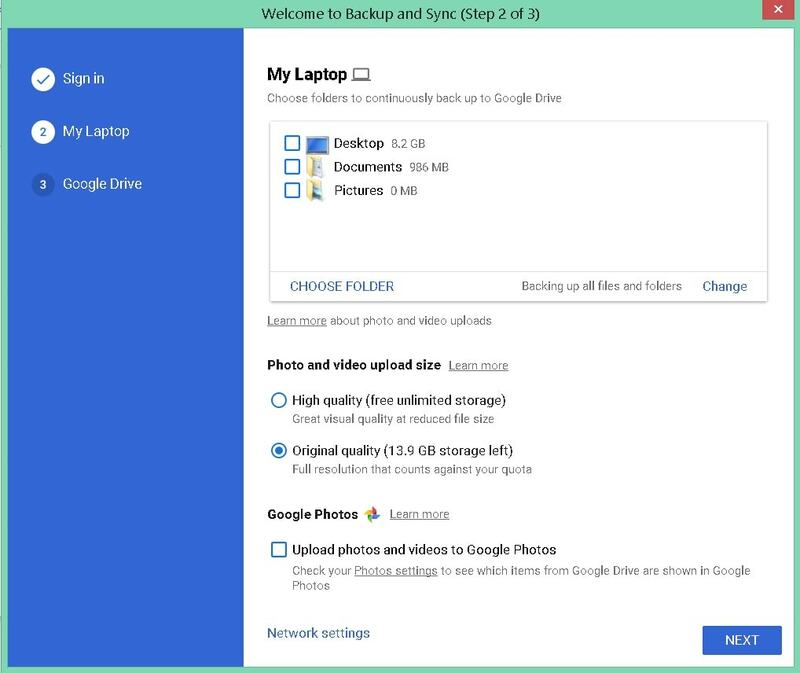 To know more about backing up your hard drive using Google’s Backup And Sync tool, you can read our detailed post. 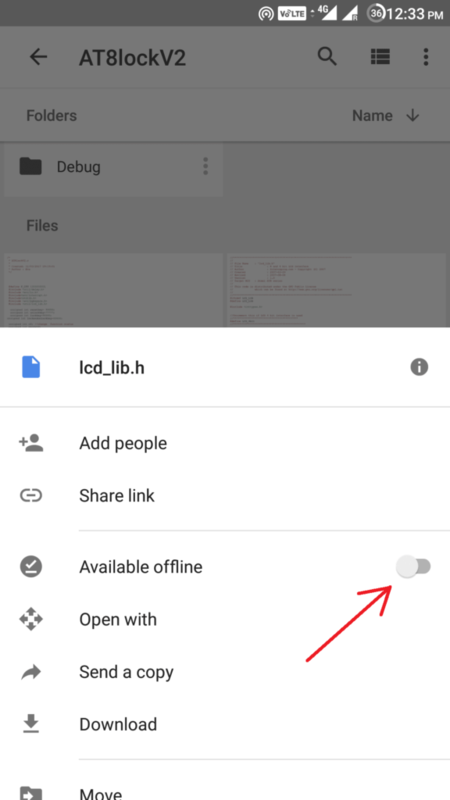 How To View Google Drive Files Offline On Android? If you aren’t connected to the internet, you can still view and edit your docs, sheets, and slides. However, you have to open them from their respective Android apps: Google Docs, Google Sheets, and Google Slides. To access files from Google Drive offline, you will have to be connected to the internet initially. Open your Google Drive app and navigate to the folder you want to access offline. Tap the three-dot menu next to the desired file. Tap on the slider next to Available Offline. To view the offline files on your Android, go the respective Google app and tap Menu> Offline. How To View Google Drive Files Offline On iOS Devices? You can view and edit Google Docs, Sheets, and Slides offline from their respective iOS apps: Google Docs, Google Sheets, Google Slides. 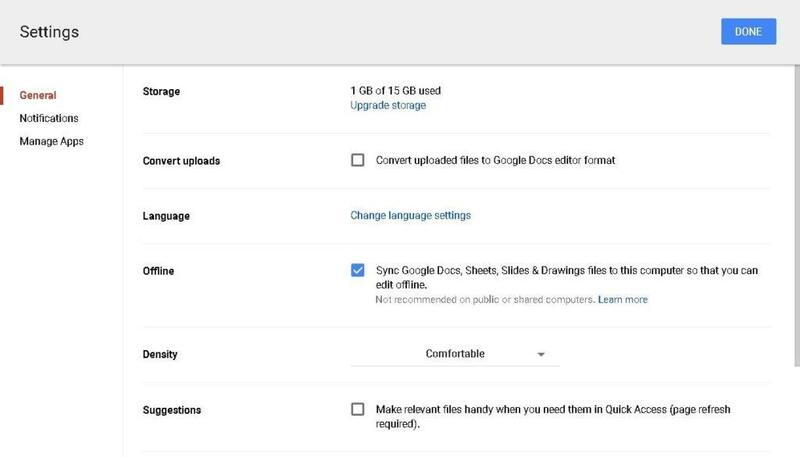 However, to access Google Drive Files offline, you need to be connected to the internet to set up your files for offline access. 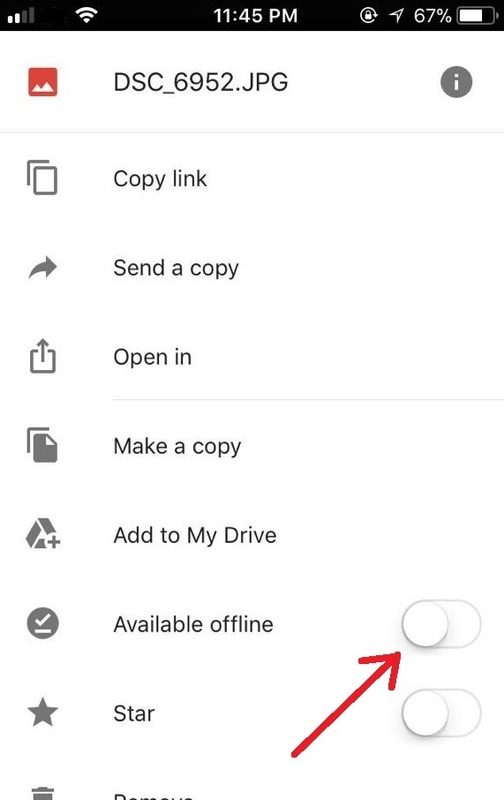 Open the Google Drive app and go to the file you want to access offline. Tap on the 3-dot menu next to the file. Tap on the slider marked Available Offline. 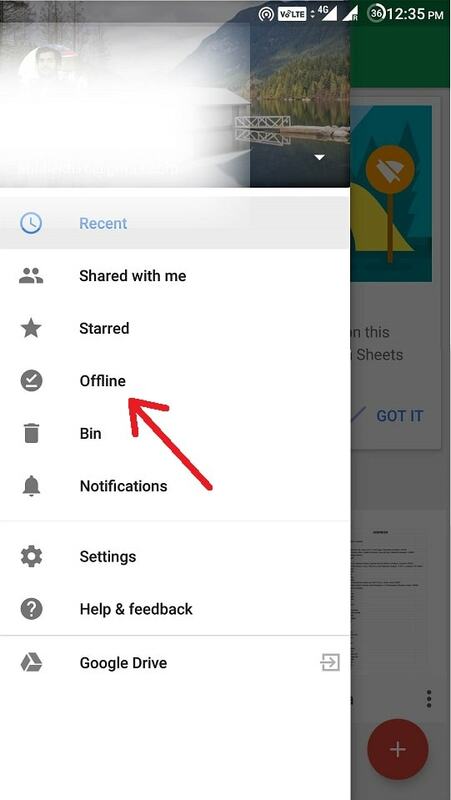 To view the files offline, go to Google Drive, Sheets, Slides or Docs app, and tap on Menu> Offline. 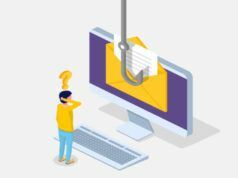 Did you find this article on how to access Google drive files offline on your PC, Android or iOS device to be helpful? Share your views in the comments. Also Read: How To Free Up Disk Space In Windows 10 Using OneDrive Files On-Demand?